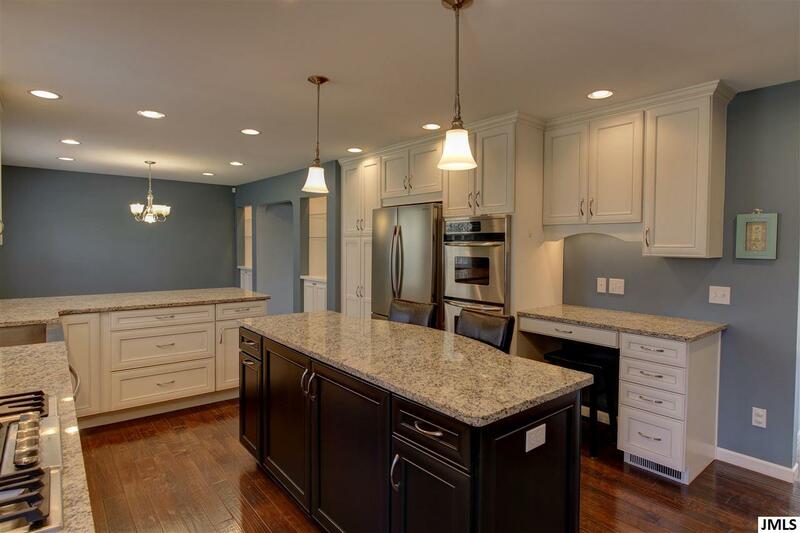 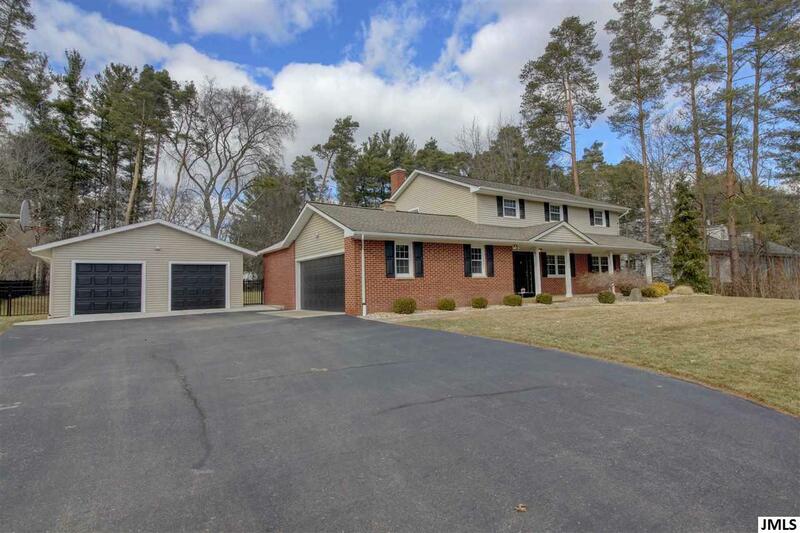 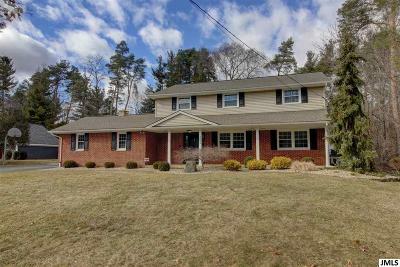 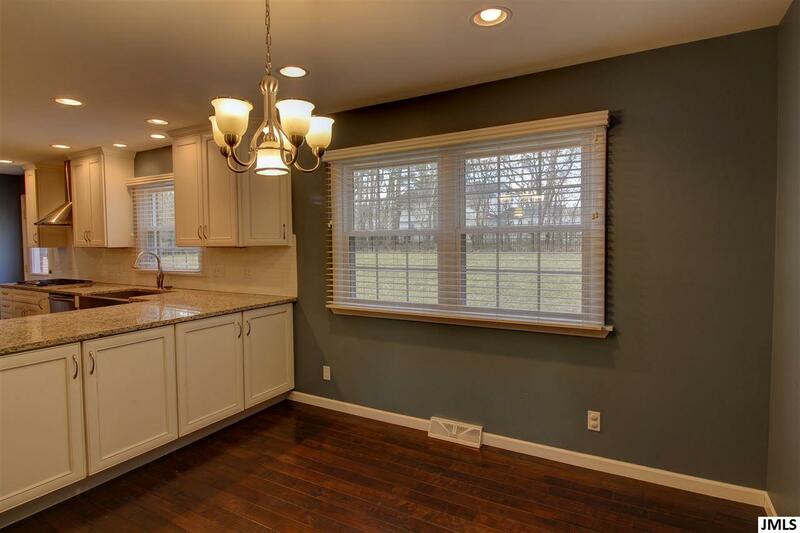 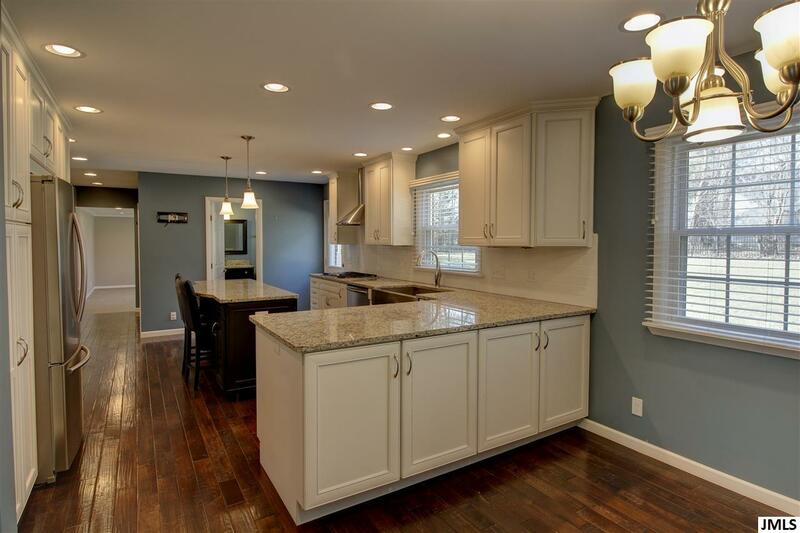 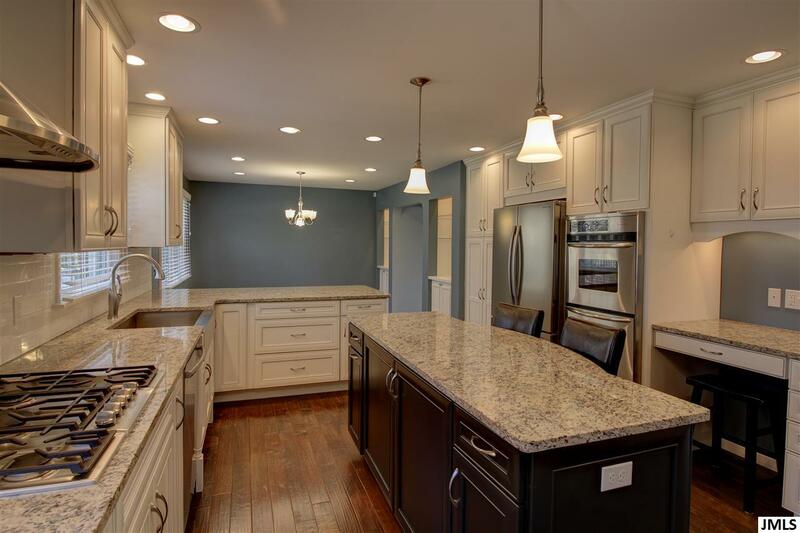 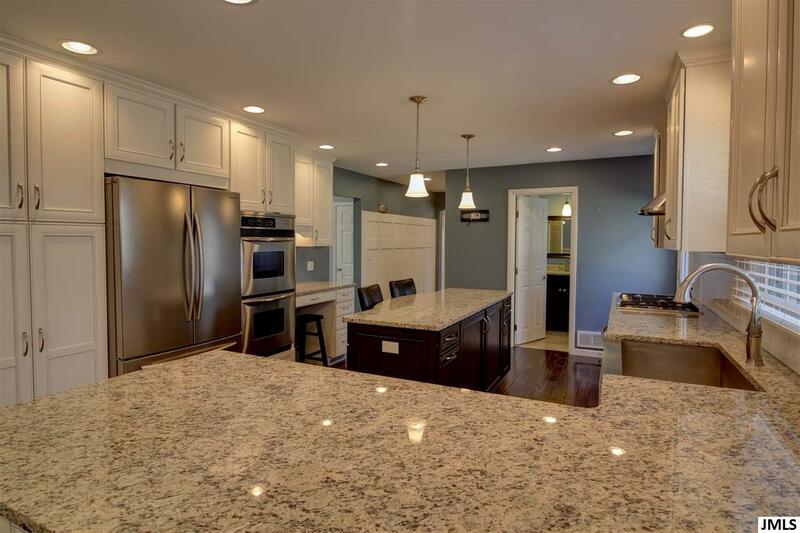 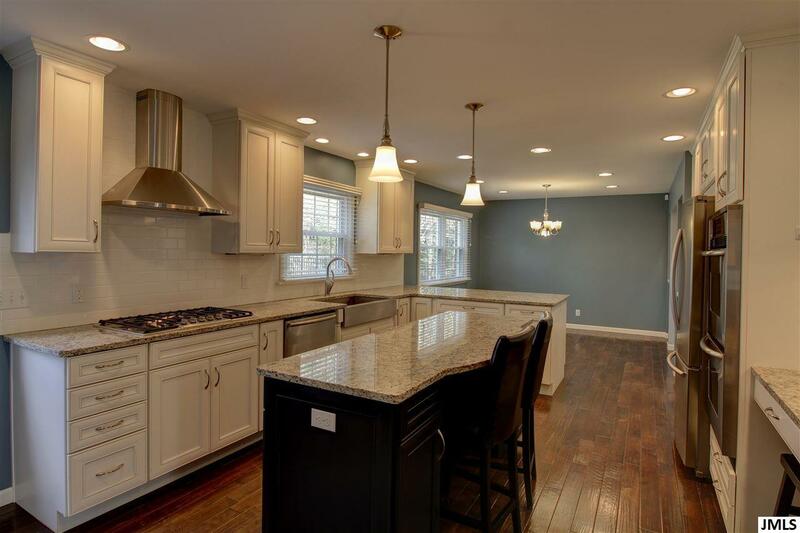 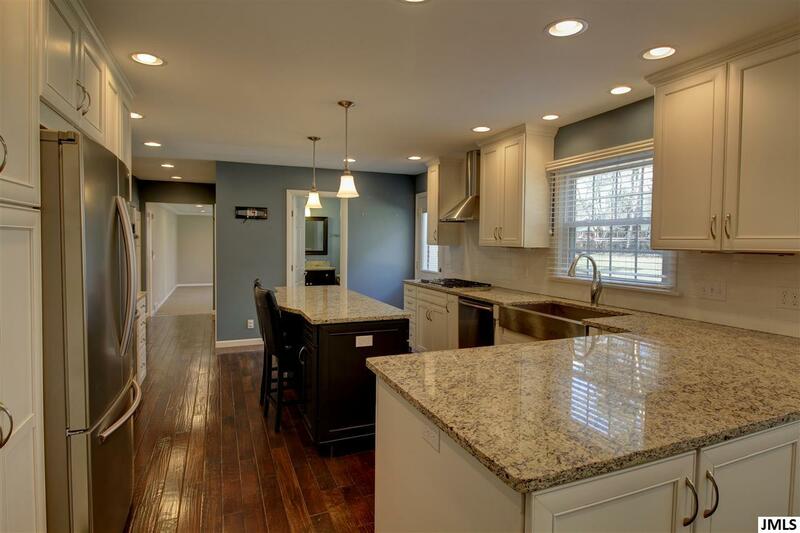 Check out this stunningly beautiful Summit Township executive home. 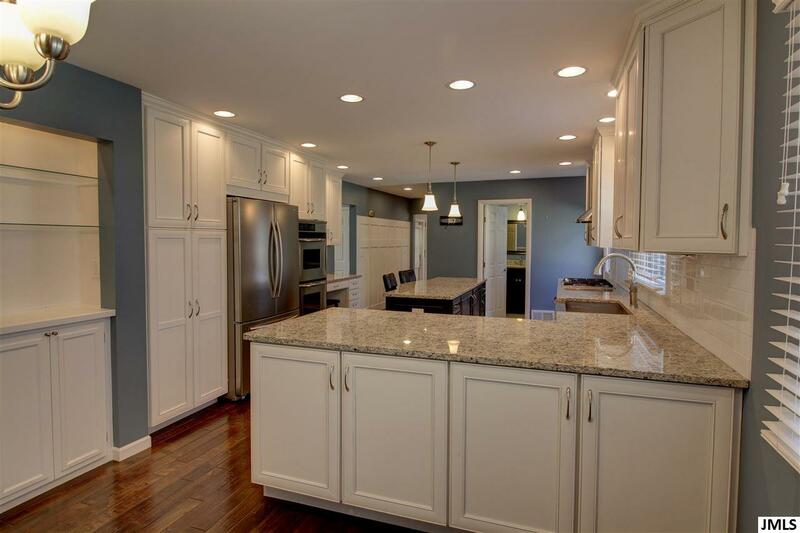 Home has had extensive remodeling and updating done over the past seven years. 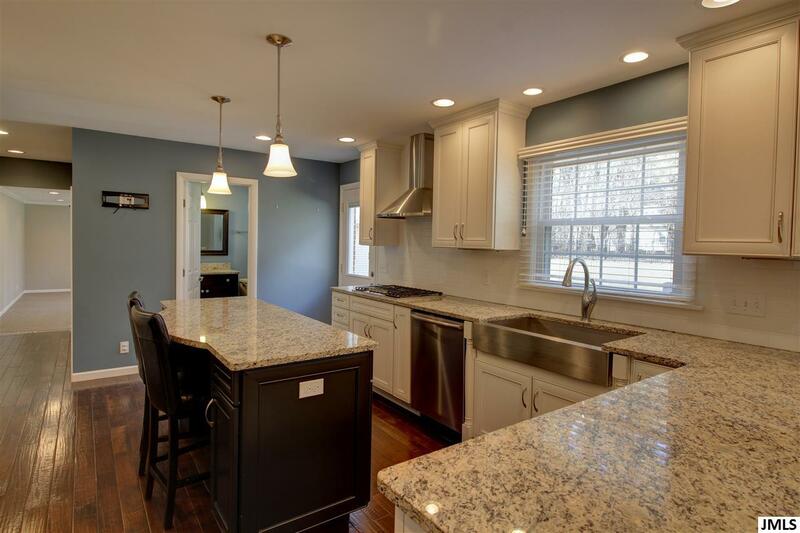 Updates include a brand new gourmet kitchen with stainless steel appliances including a gas cook top, double oven, large island with bar stools, granite counter tops, farmhouse sink & tile backslash. 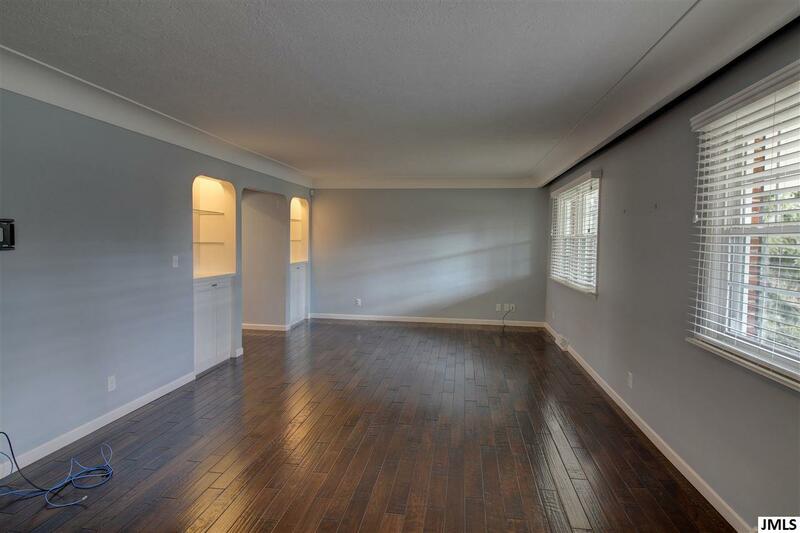 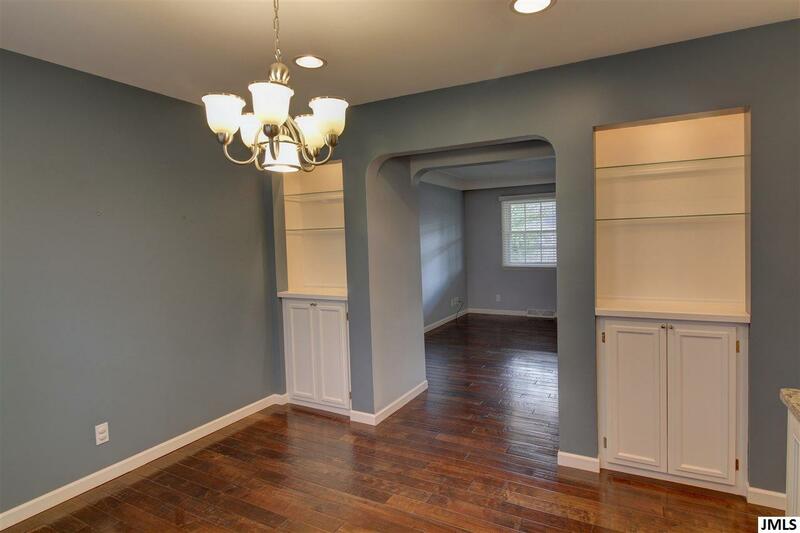 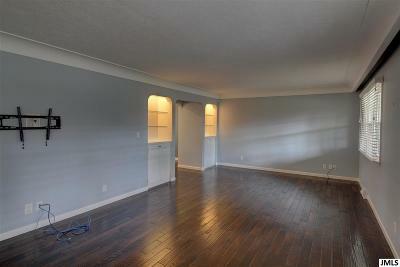 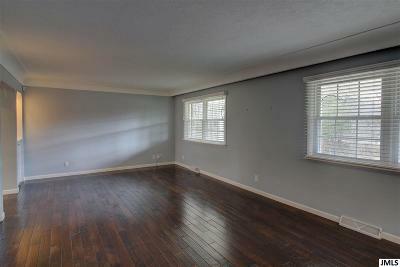 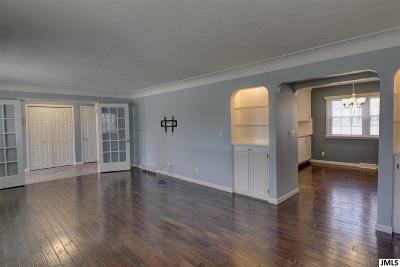 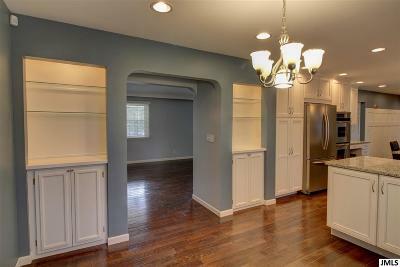 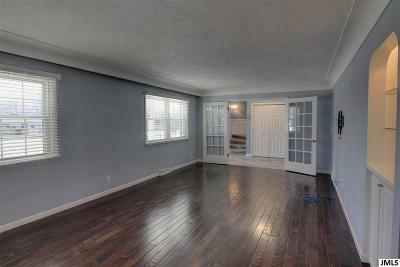 Large formal living room with built-in cabinetry and formal dining room opening to kitchen. 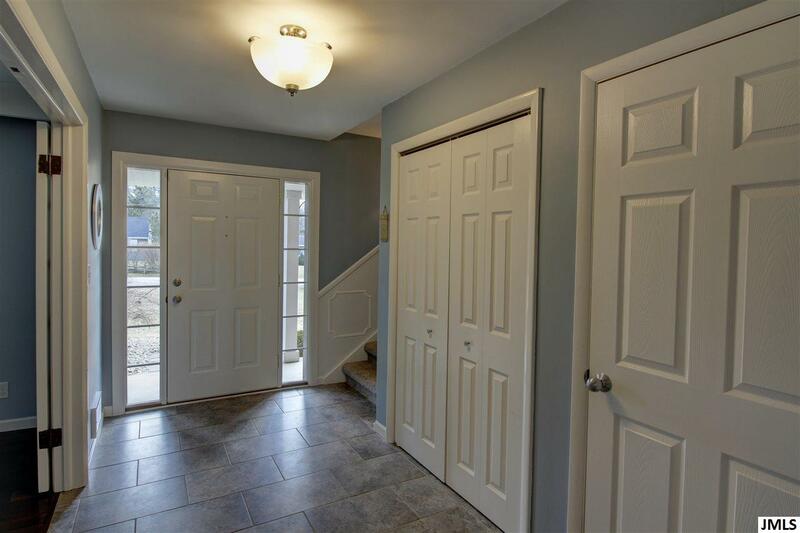 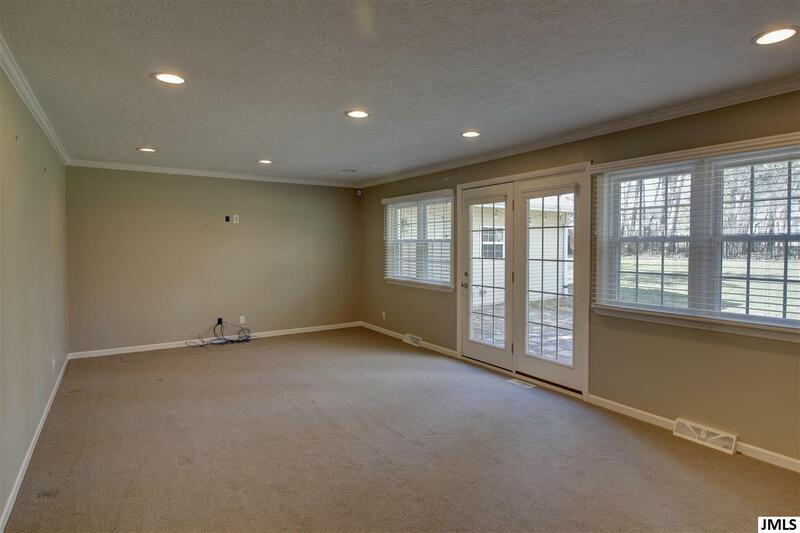 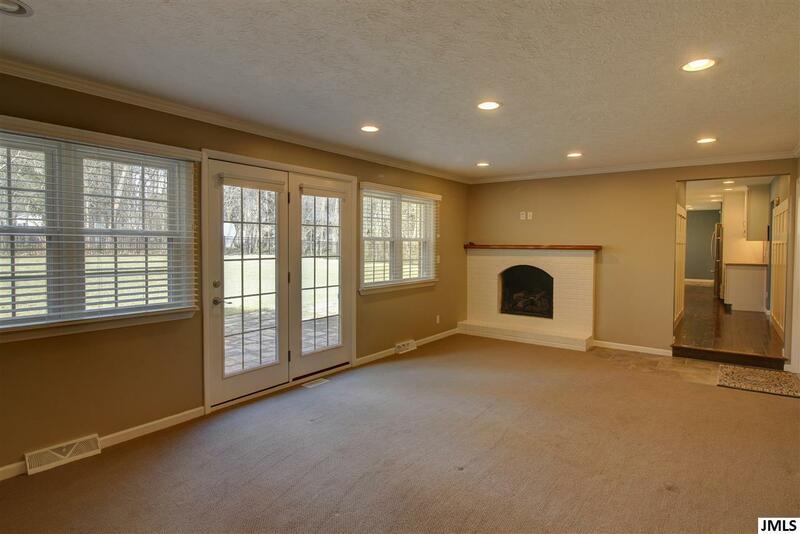 Main floor family room with gas fireplace and French doors leading to a large entertaining patio and backyard. 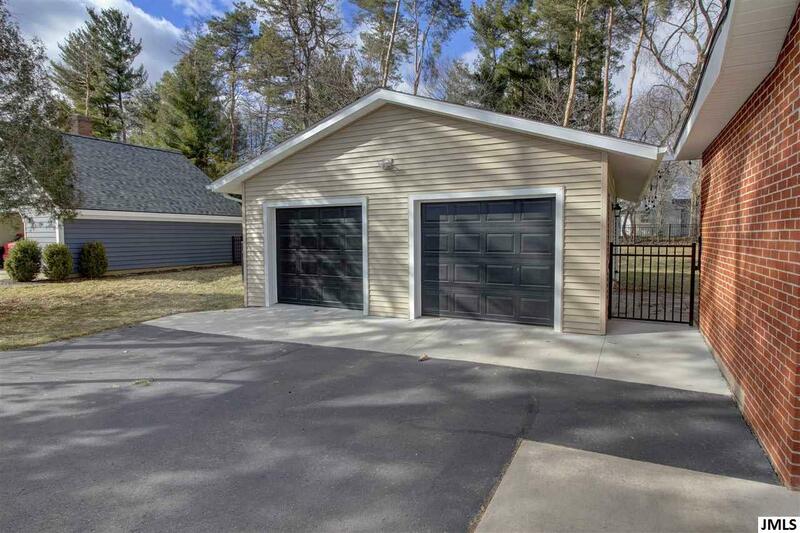 Newer black metal fence around entire backyard. Master bedroom with double closets and en suite bathroom. 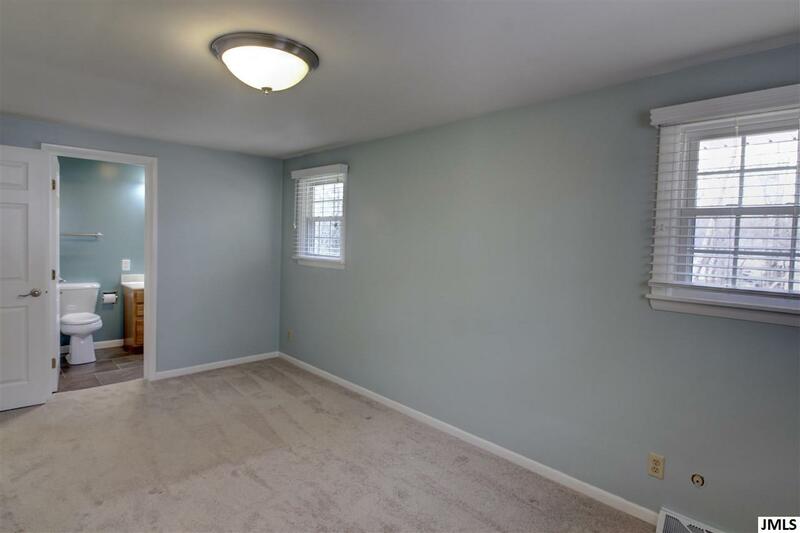 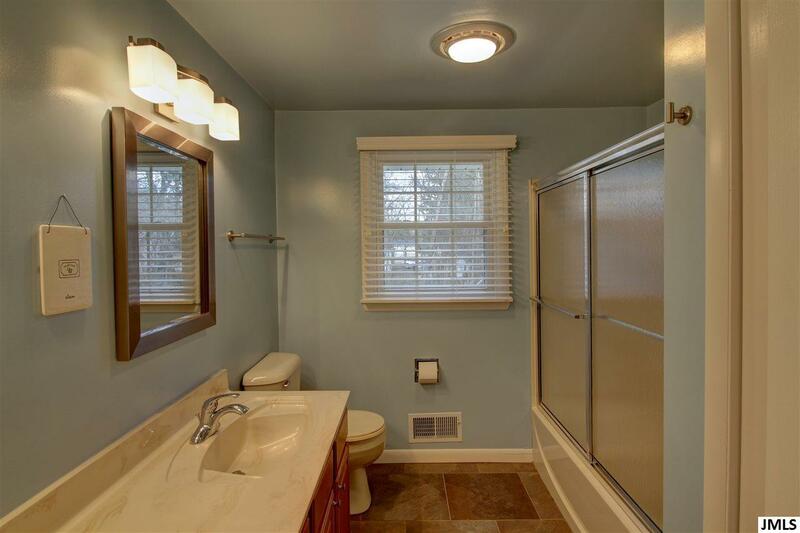 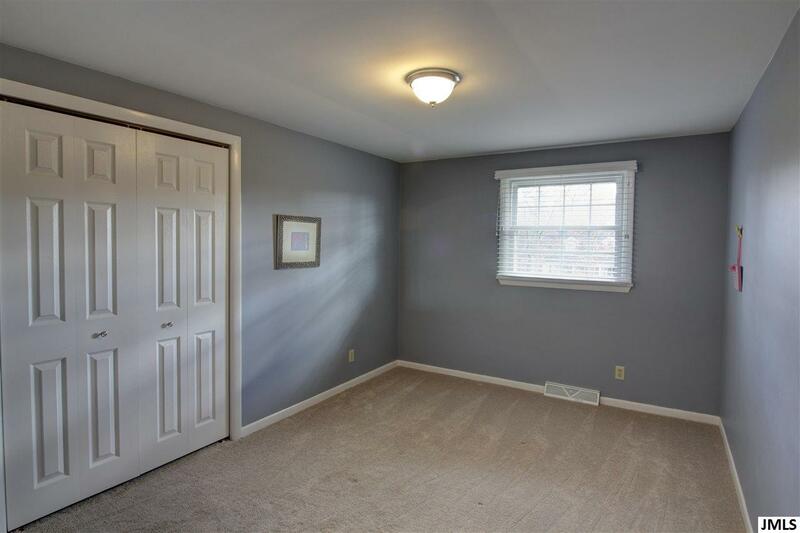 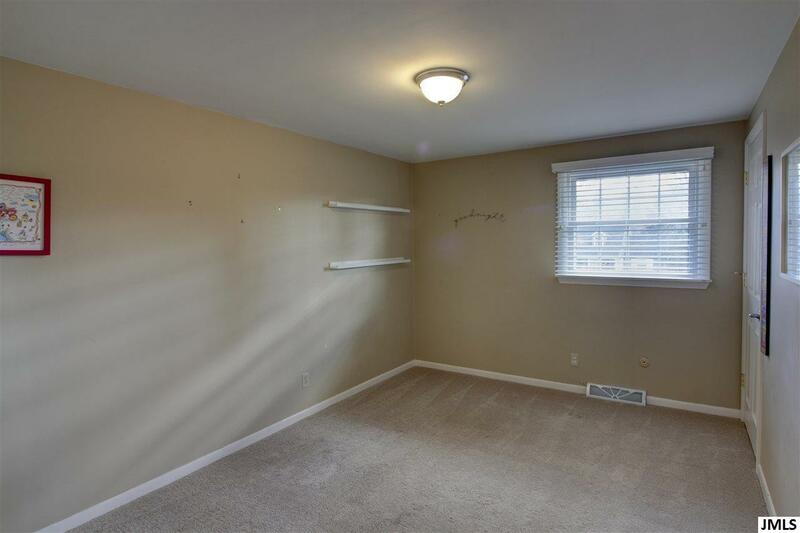 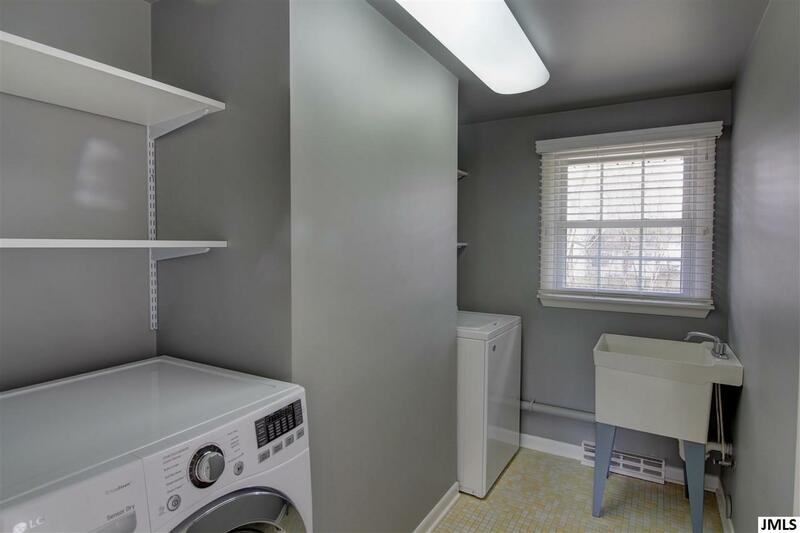 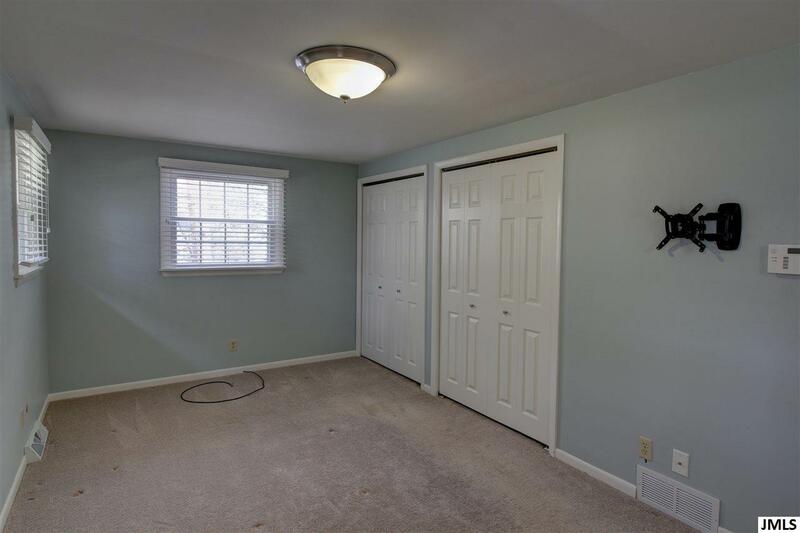 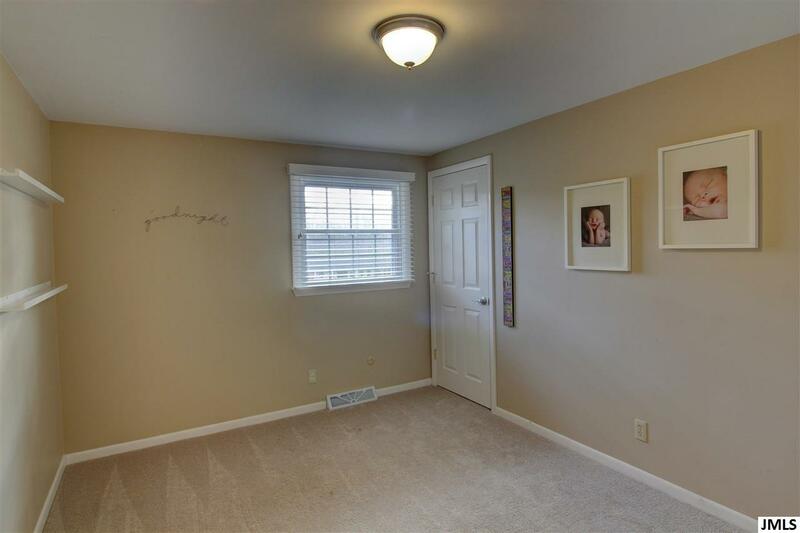 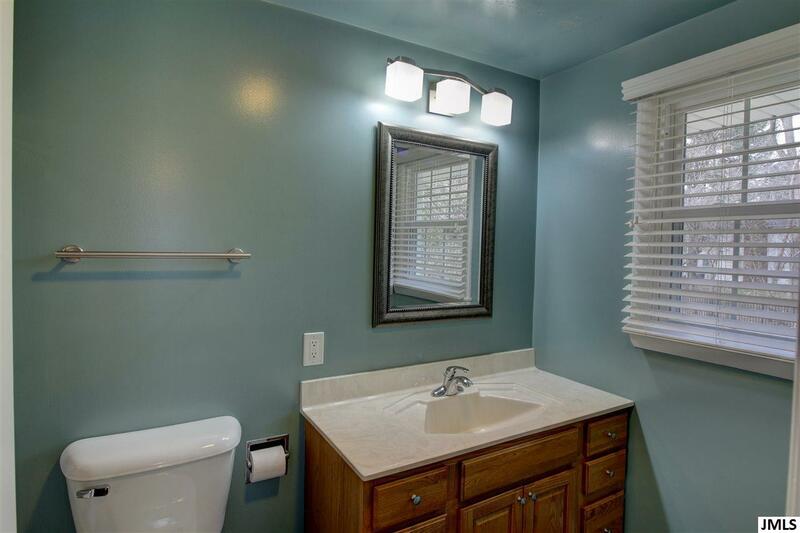 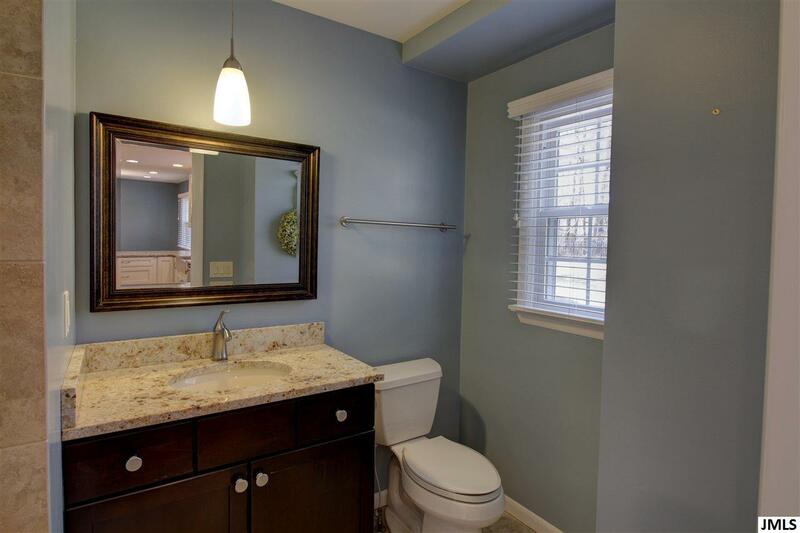 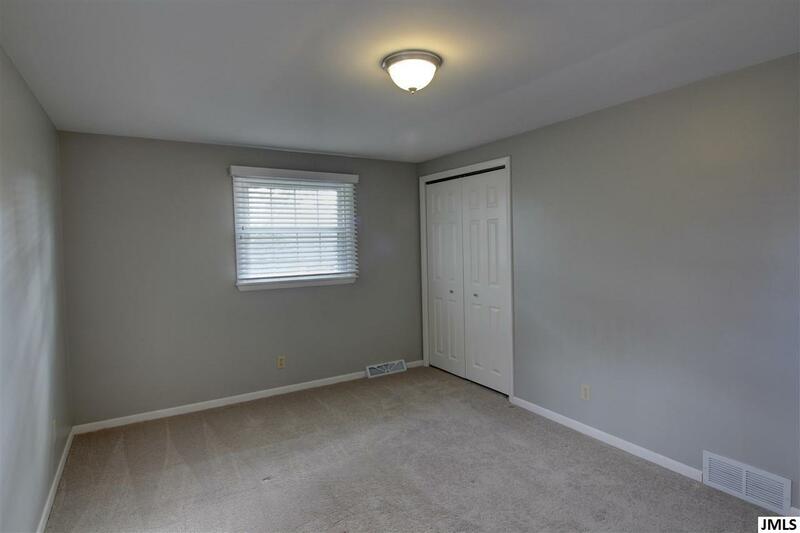 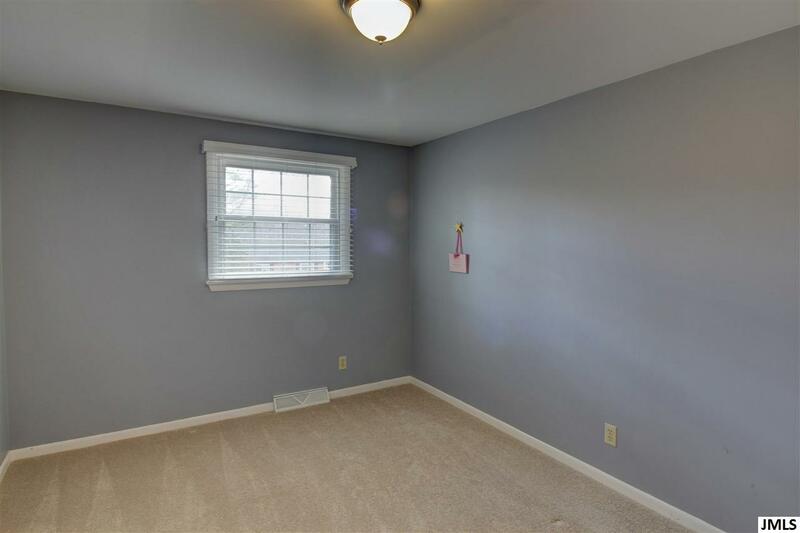 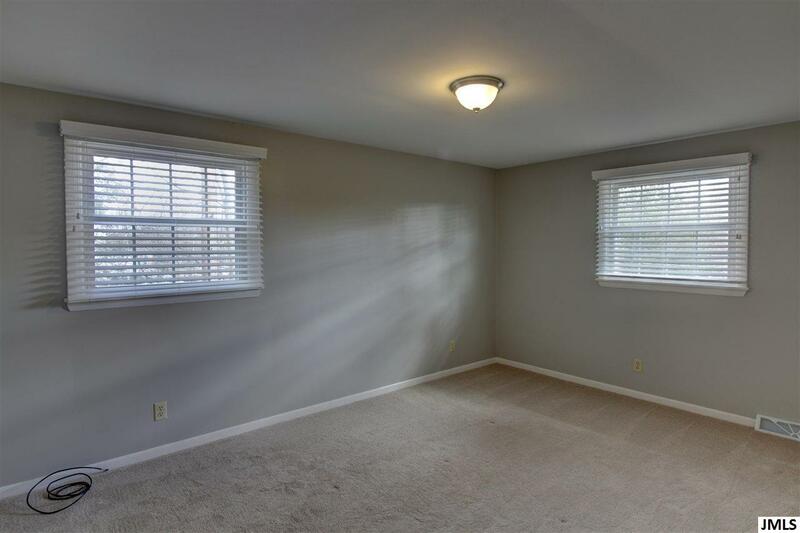 Three additional bedrooms upstairs, updated full bath and second-floor laundry that include washer and dryer. 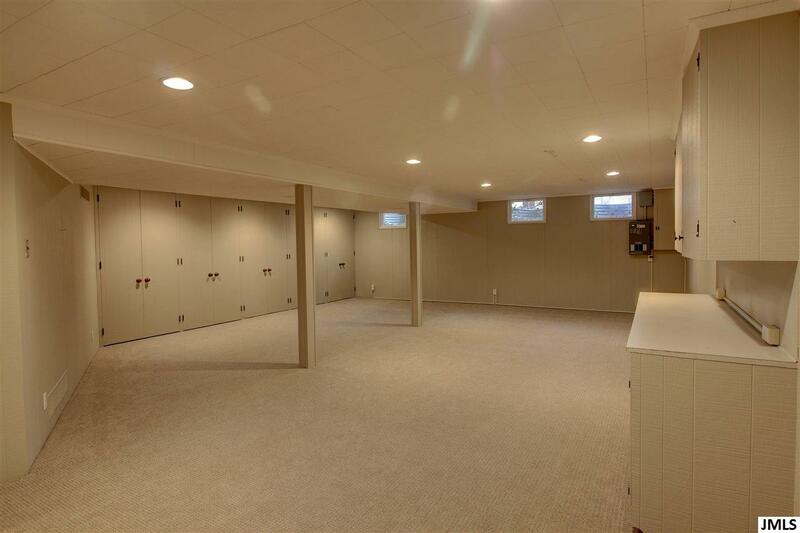 Large rec room in finished lower level. Updates include windows, Vinyl siding, sidewalks and patio, new detached 2.5 car garage in addition to attached 2 car garage. 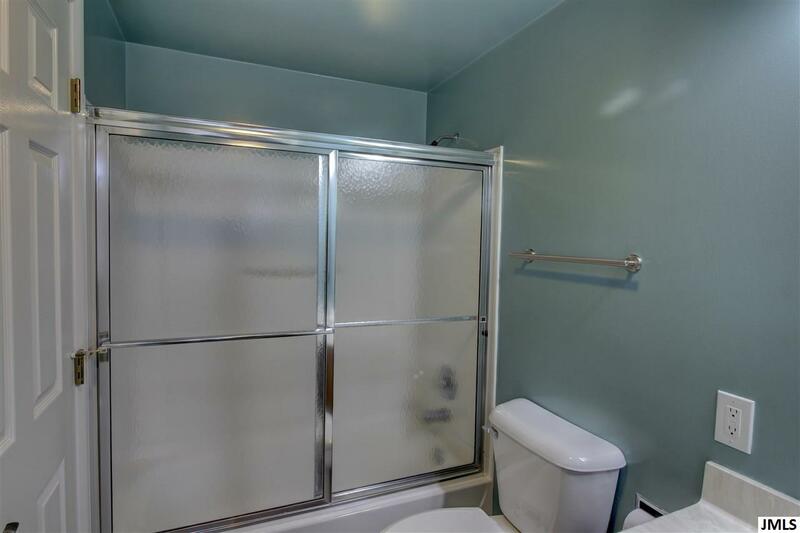 Newer furnace, 2 water heaters and a Kinetico water softener.